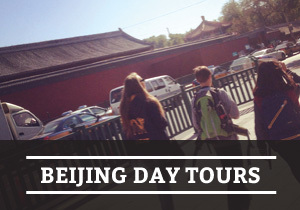 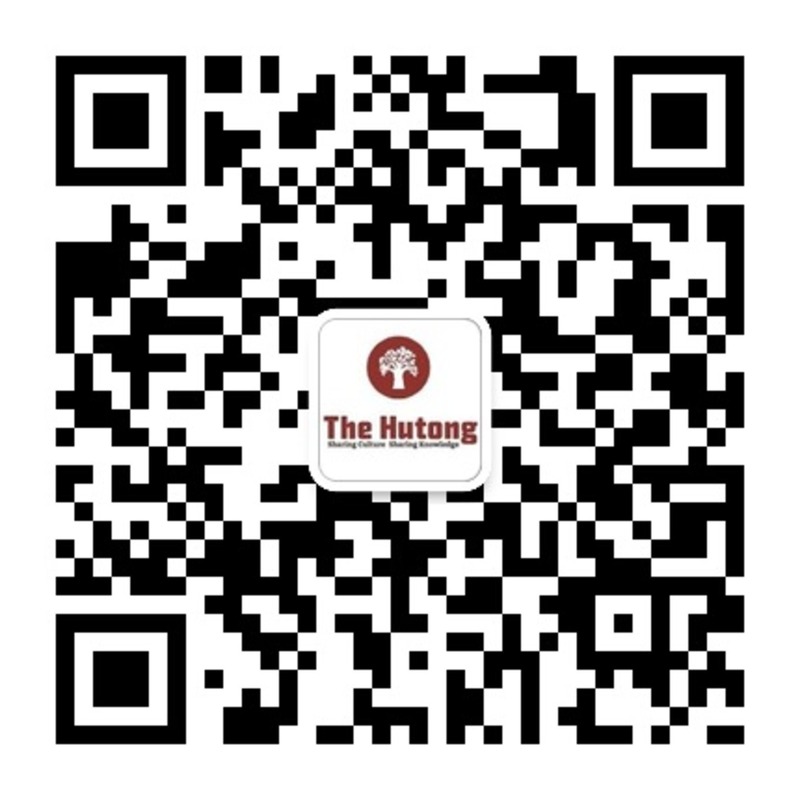 Public and private tours bringing to life Beijing’s history and culture. 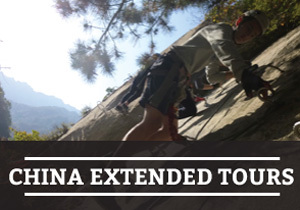 Carefully crafted itineraries to stunning destinations across China. 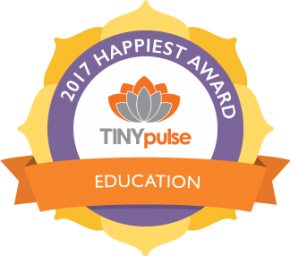 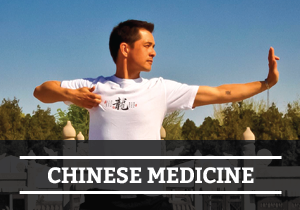 Alex Tan runs a Chinese Medicine Clinic and preventative health programs to give you a new perspective on wellness.